Spring peepers (Pseudacris crucifer) welcome spring to West Virginia with their early March song. Some groundhogs will tell you one thing. Some will tell you another. Punxsutawney Phil, in Pennsylvania, a rodent many people listen to these days, didn’t see his shadow at 7:30 a.m. on Groundhog Day and, so, predicted an early spring. Concord Charlie, at Concord University, in Athens, W.Va., waddled out of his hole at 8 a.m., looked up at a cloudy sky, and agreed. Meanwhile, at the W.Va. Wildlife Center, near Buckhannon, French Creek Freddie emerged just as a ray of sunlight beamed down on the vale of French Creek. He spotted his shadow and declared six more weeks of winter. Fine by me. I’ve seen enough groundhogs dead in the road not to place much faith in their ability to predict the future. Then there are the astronomers, precise in their knowledge about the moment that spring arrives, though I find their calculation late and impractical. They mark the beginning of spring in the northern hemisphere according to the vernal equinox — the instant the plane of Earth’s equator passes through the center of the Sun. So, according to them, spring begins at 5:58 p.m. eastern standard time on Wednesday, March 20. Me? I slept in until 10:30 a.m. on Groundhog Day and say spring begins March 1, and I have frogs and meteorologists backing me on this. Meteorologists contend that spring commences March 1, and they base their estimation on annual temperature cycles. They point out that the weather begins to warm in earnest about March 1, and that sounds right to me. 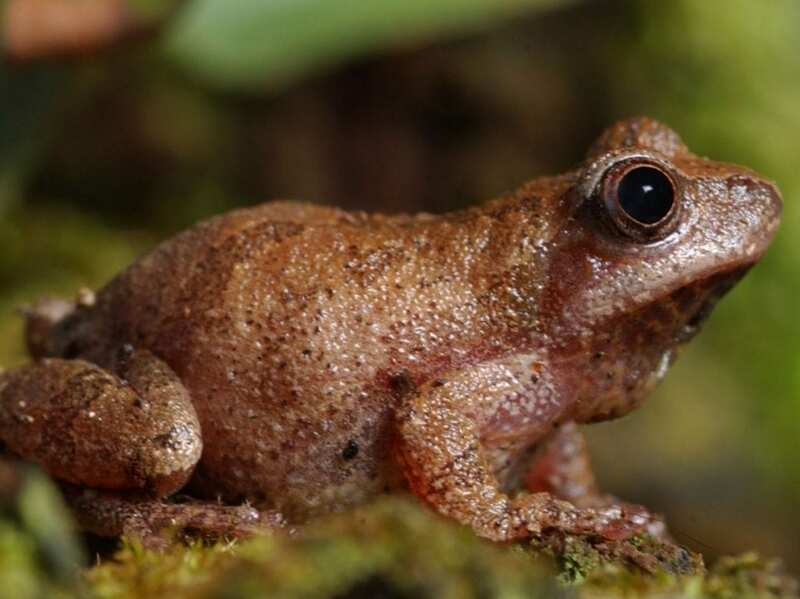 Here in West Virginia, colts-foot is flowering bright yellow in the hills by March 1, and tiny frogs known as spring peepers emerge soon after. By mid-March, the hills are ringing with choruses of peepers, and by March 20, when the plane of Earth’s equator is passing through the center of the Sun, most peepers have mated and gotten spring over and done with. By this weather-based reasoning, meteorologists say that March, April, and May are spring. June, July, and August are summer. September, October, and November are autumn. And December, January, and February are winter. Think about it. Spring starts when the weather begins to warm — not when the stars align or a rodent who probably wasn’t afforded the convenience of an alarm clock with a snooze feature made a prediction under pressure. And why should a groundhog that would naturally be hibernating on February 2 be forced to wake up at all hours to make such a statement about the arrival of spring in front of a crowd? I mean, really. I’ll get up when I’m ready (around 10 a.m. on a Saturday, if it suits me), and for me spring will always begin March 1 — almost three weeks earlier than astronomers who say it starts on March 20 or folks who take advice from groundhogs, some of which will tell you one thing, some another.